Taken from Gilmour's Rattle that Lock solo album. 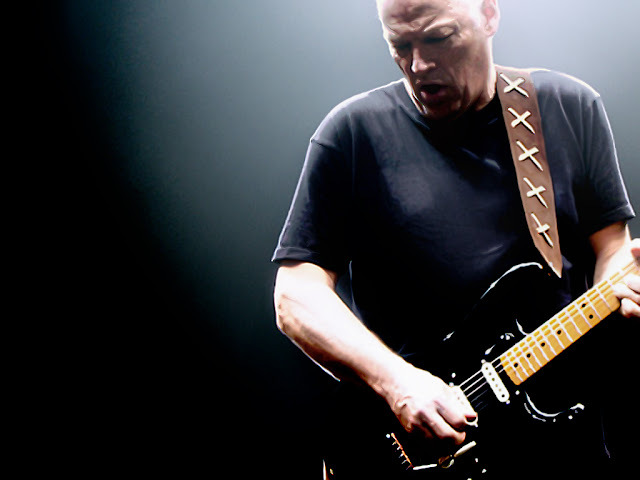 It is Gilmour's fourth solo album, and his first since the very final Pink Floyd album, The Endless Summer. Lifts his sax, says "here's my little tease"
6. "Bouncing Off the Wall"
9. "Too Dumb to Die"
We have no idea if David has any views on whether you should use beer enhancer with home brew but we would think it a fair bet that he doesn't really drink too much these days. Any way's It's The Little Things That Give You Away, if you didn't already know.